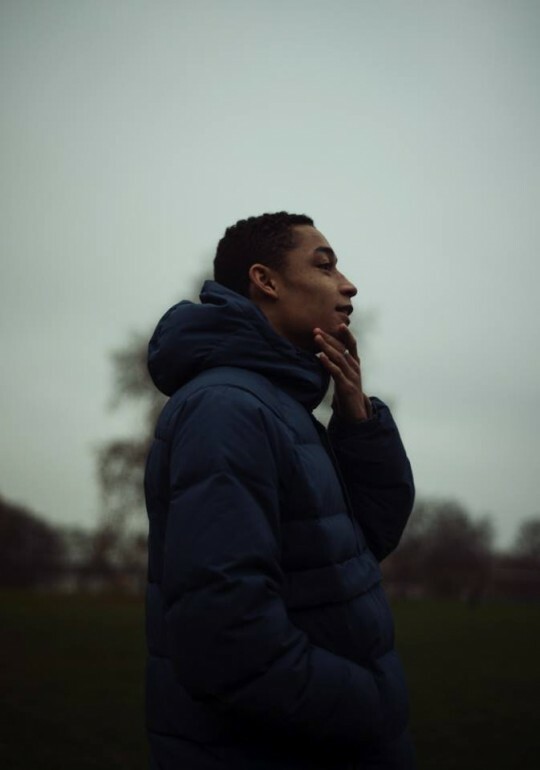 I’ve been waiting to hear see something like this from Loyle Carner for the longest time. Here he performs “Florence” backed by a grand piano. Not quite the full band I was hoping for but it shows that his flow and tone are perfect for live instrumentation and it works so well. I do hope we see more from him in the future with this set up, don’t get me wrong the DJ sets are dope but i’ll never say Live isn’t the best way forward!